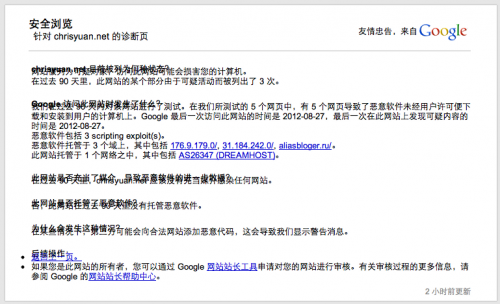 DreamHost is currently experiencing a fairly large network failure. The extent is unknown at this time however it seems that most of our central services (dreamhost.com, panel.dreamhost.com, webmail, etc…) as well as our customer sites and email are affected. We have our network experts up and looking into the situation right now, hopefully a solution or at least more information will be forthcoming. 这里基于的洞察是，从以往的一律白墙到个性时代的选择，随着网络社交系统的日益崛起，族群的影响越来越受到重视，也就是说，我们在装修选择当中，关于色彩的决定最易受到族群特性左右。比如乐活族，更喜清新色调，就像朋友影响了我去看《2012》，现在不仅you are what you eat，更是you are what you social with. Semon in Node is powered by	WordPress 5.0.4 and delivered to you in 0.727 seconds using 49 queries.